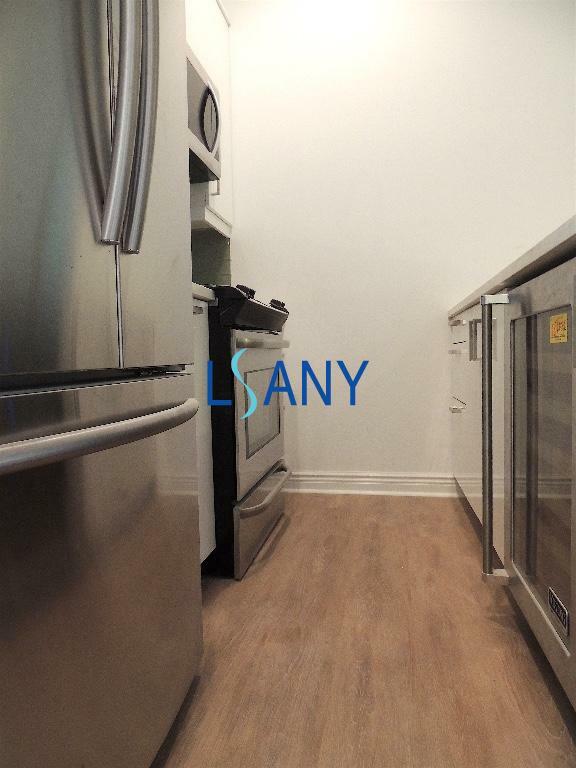 Located within walking distance to the Arthur Avenue Retail Market and Fordham University's Rose Hill Campus. The location could not be more convenient! Call us today to find out about our newly renovated apartments and current availabilities. Our hands-on, professional staff is always attentive to your needs.